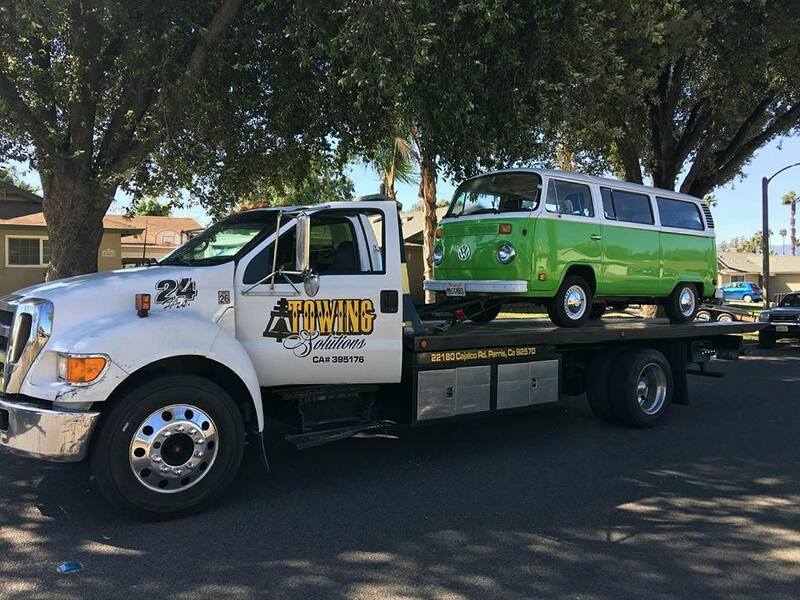 Towing Solutions transports cars, trucks, and motorcycles that are broken down, crashed or simply need to be relocated. 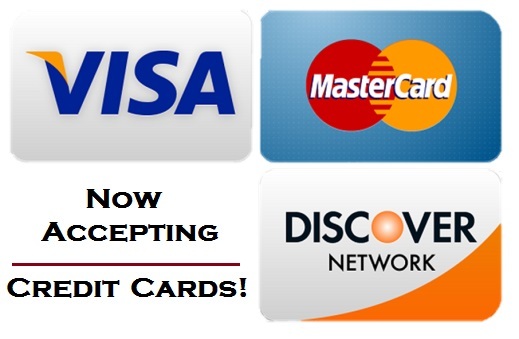 We aid motorist, but also help local businesses keep control of their parking lots. 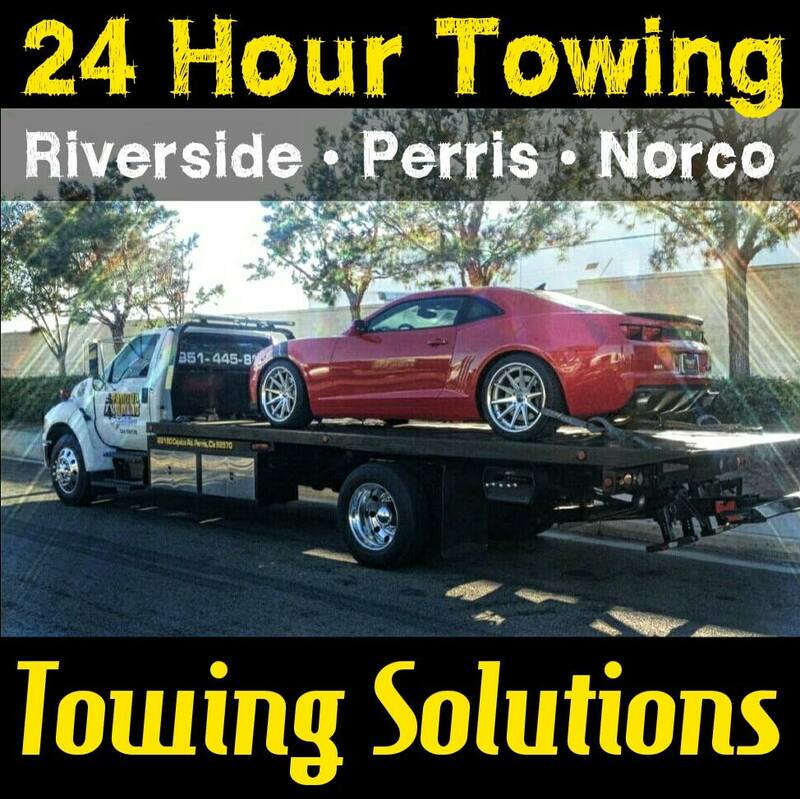 Traffic never stops, so our tow truck operators are on call 24 hours a day, and 7 days a week. This can mean increased risk of safety for our drivers. Tow trucks are a part of the first response team to accidents. The job requires a high level of safety from the initial hookup to a vehicle, where motorist on the highway are never mindful of the operators on the side of the road. To the safety of the vehicle and passenger that have just joined me while we travel to their desired destination. 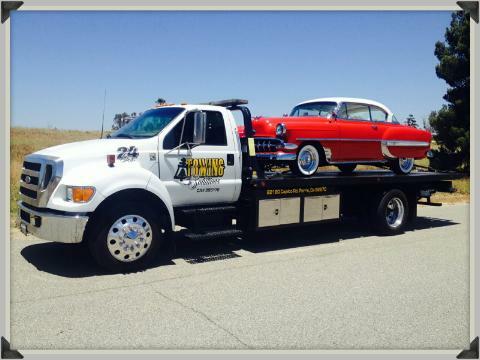 At Towing Solutions we want to remind motorist and travelers of a recent law that helps protect those who protect you. Known as California Move Over Law, it includes all Law Enforcement, Emergency Vehicles, First Responders, and TOW TRUCKS! In simple terms the law just asks motorist and travelers to slow down and change lanes when possible to allow the first responders and tow truck drivers to do what they know, and love as safe as possible. Helping others is our passion, but safety is always a top priority.